Syncing your files between multiple devices is the best way to ensure that you don’t lose important files. Whether you want to sync files between computers so you can work from home, or you just want to have access to your files across all your devices, these apps make syncing files so much easier. Save yourself the time and hassle of manually copying and pasting each file across, by checking out these easy-to-use apps and programs. A few years ago, in order to back-up and have copies of your files, you had to manually copy and paste them onto a floppy disk. A few years later, the USB drive came about (you also had to copy and paste your files across, but it didn’t make as much noise). 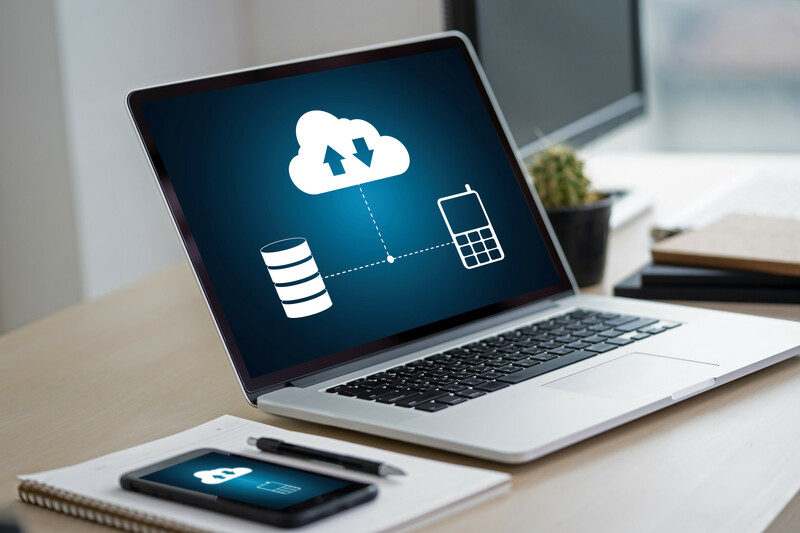 Nowadays, with the advancements of technology and digital storage, you can sync your devices so that they save your documents and files across all platforms automatically. Dropbox is the go-to syncing app that people use, because it is easy to use, free (for a certain amount of storage), and because it can be used online (so you don’t even need to download the app). Dropbox is known as a cloud storage service, which means that it backs the files up online and downloads them to any device that you are logged into under the same account. Learn more about Dropbox now. Resilio is a peer-to-peer synchronization program. Formerly known as BitTorrent sync, Resilio is unlike Dropbox because it allows you to choose folders to sync with computers (instead of selecting each file). Resilio is popular because files aren’t stored online, no user account is needed (data is synced by links and codes), and each folder can have its own permissions. Check out Resilio here. 2BrightSparks is a syncing application that you can install on the computers you want to back up and synchronize. Simply select your file or folder and sync it to another computer. 2BrightSparks, or SyncBack as it was formerly known, is free and also lets you sync with a variety of folders, such as FTP, Google Drive, OneDrive, and Amazon Drive. If you are looking for the most efficient way to sync your email marketing contacts for your business, there are a number of different syncing platforms available. The best way to manage contacts across platforms is by using Pie Sync. Pie Sync allows you to sync your contacts from HubSpot to MailChimp in a matter of minutes. Sign up to Pie Sync’s HubSpot MailChimp connection for your 14-day free trial now. With our guide on how to sync all your devices, you should now be able to sync files between computers with ease and confidence. Previously you might have lost an important document or forgot to send your presentation through, but syncing your devices ensures that it will never happen again. Check out more of the latest technology news now.